The Former Mod, which in the beta phase was an integral part of the game, now enjoying a renaissance. 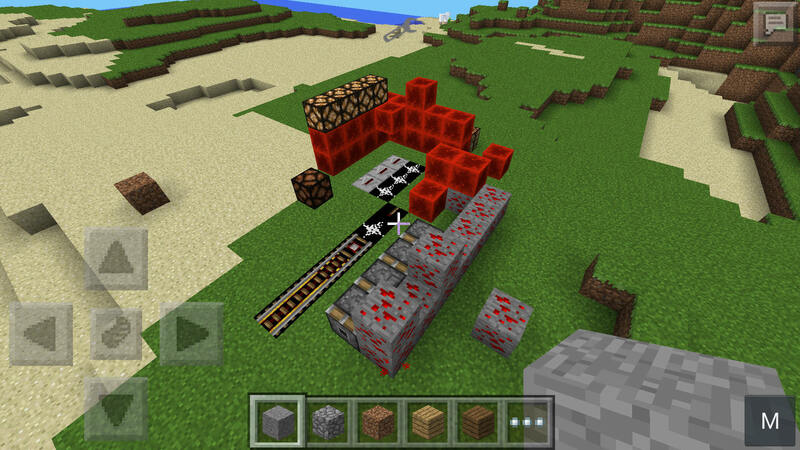 The More Pistons mod allows you to place multiple types Pistons and use. The diversity extends over Pistons, which are simply two, three or even four times as long as the simple Pistons, up to gravitational pistons, wherewith ye items, monsters, animals, or even yourself you can throw the air.